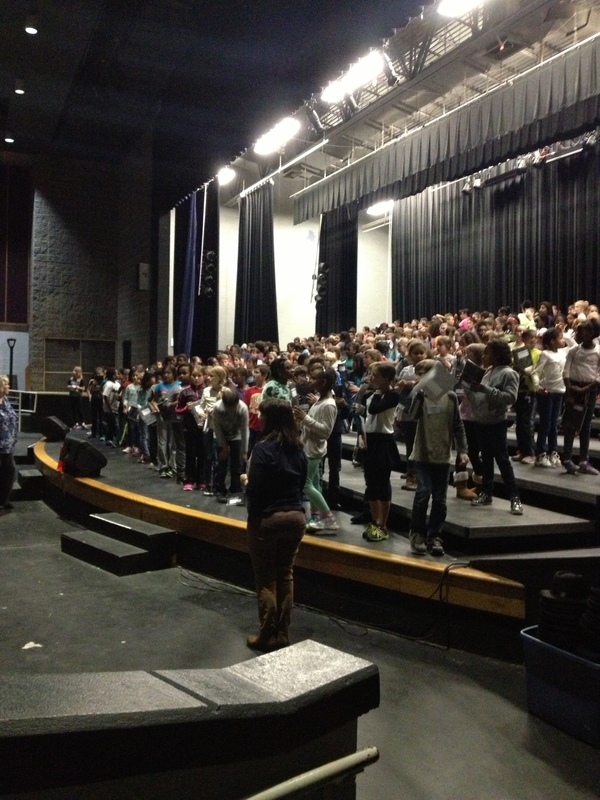 Forest View fourth and fifth grade chorus students will join hundreds of other students across Durham Public Schools to perform “An Evening of Entertainment” this Friday, February 13th. Elementary, Middle, and High School students auditioned to participate in this professionally choreographed musical event. This year the students will showcase their talents on the Durham Performing Arts Center stage! Tickets available here. Show begins at 7pm, and you won’t want to miss it. Come out for an inspiring night of songs celebrating the human spirit.